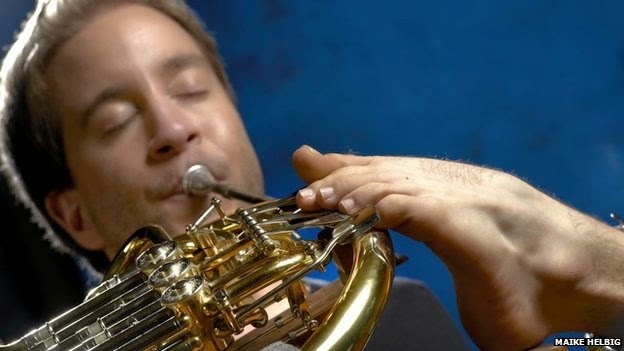 Our Board President, Tom Sharp, sent me a link this morning to the story of an amazing young man, a professional musician born without arms, who uses his feet to play. Because my life is very easy. I am a musician and I want to play concerts; the rest is private for me. When you go on stage, you are in public, with a lot of people looking at you. I hate public life. I am what I am and I do what I do but I don't want to become famous, I just want to be a normal person. I want to give people a nice time and touch them with music. Music is not a technical thing for me, it is emotional.